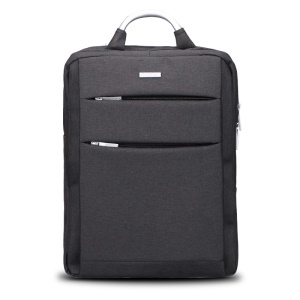 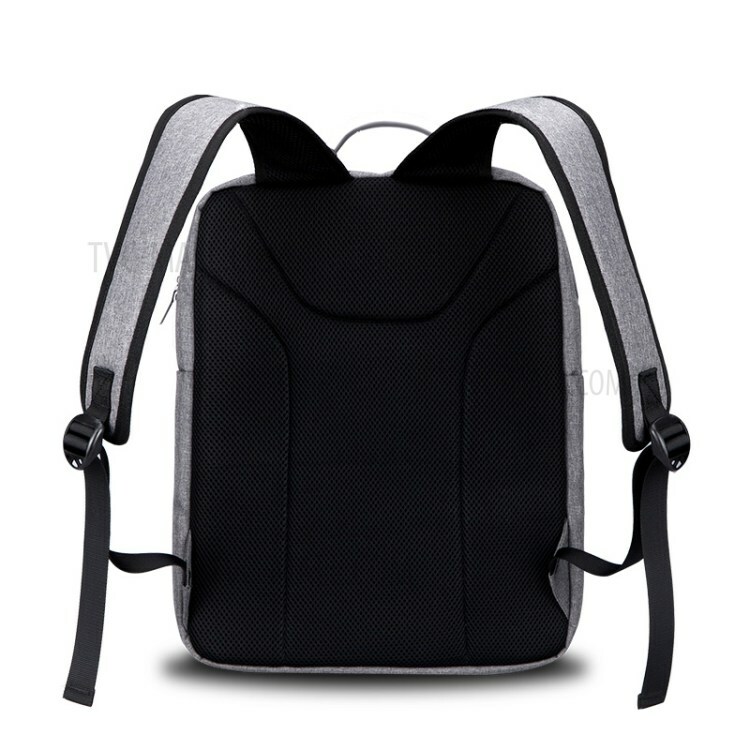 For just $ 17.66 , buy POFOKO QBC Series Business 15.4-inch Laptop Bag Daypack Travel Backpack – Black from the wholesale webshop online. 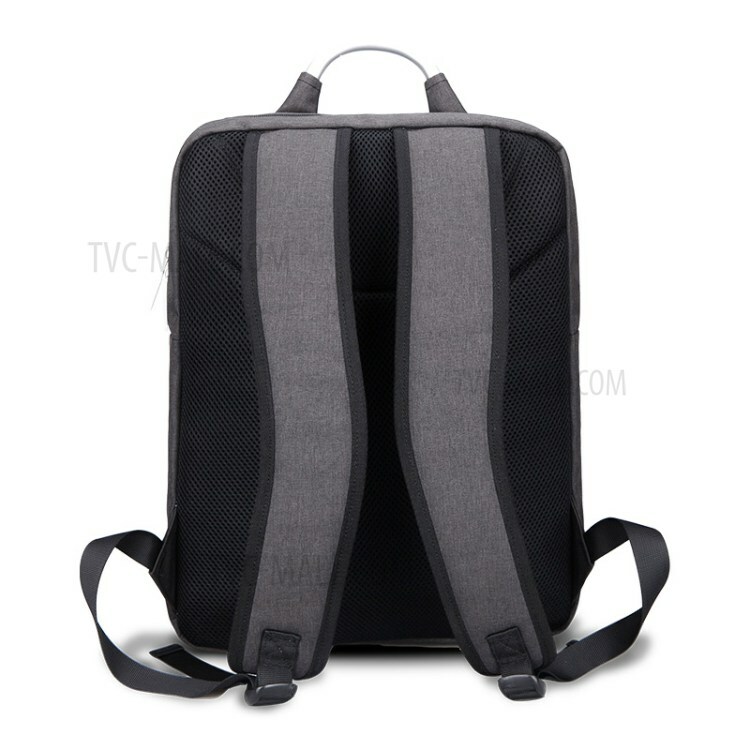 POFOKO QBC Series backpack boasts a stereo design and a simple yet fashionable appearance, which can accommodate 15.4-inch laptop, iPad, cellphone, books and many other everyday gadgets, suitable for work, school or travel use. 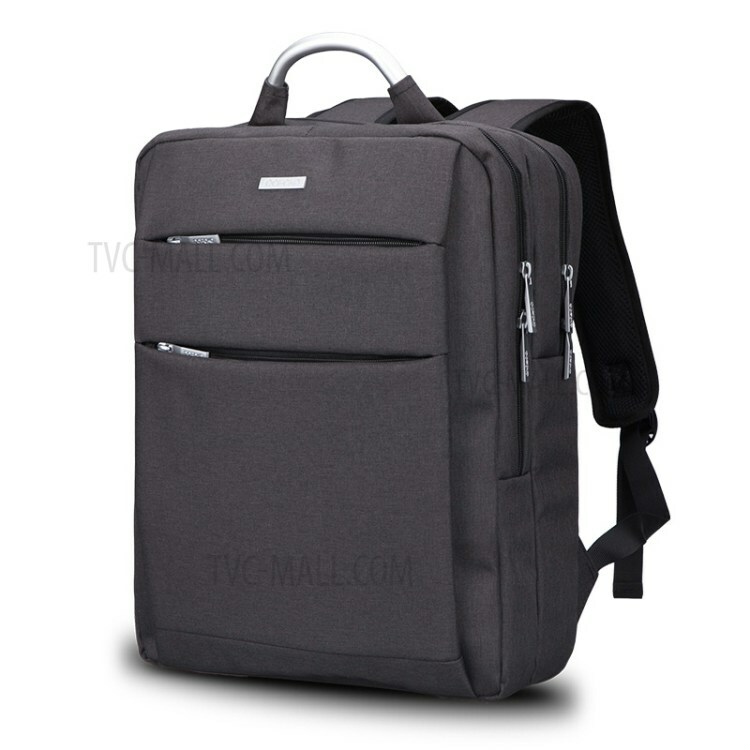 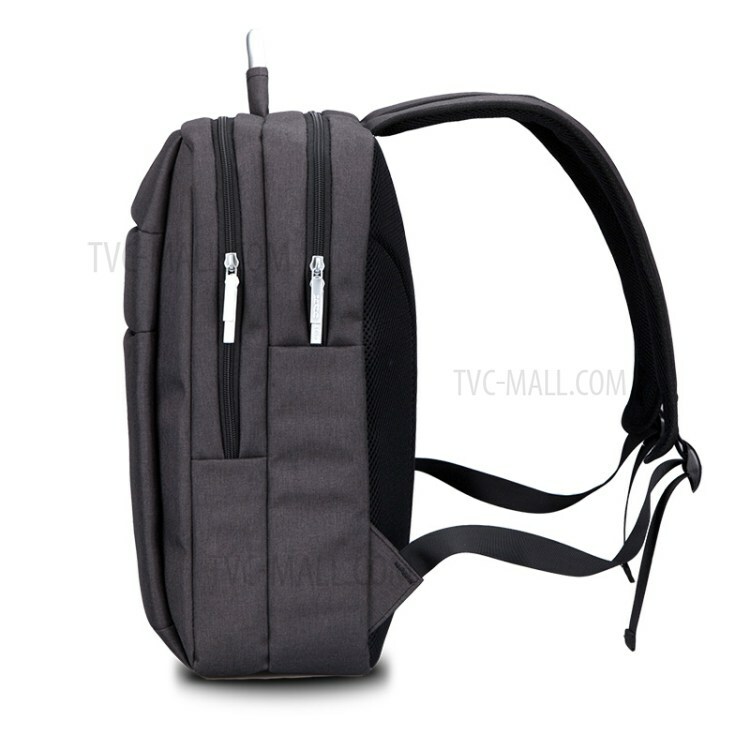 It is soft, light, splashproof and durable, giving you comfortable carrying experience.